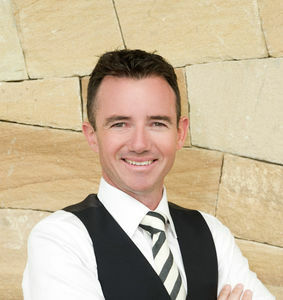 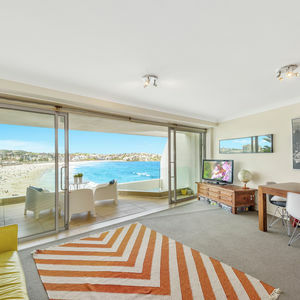 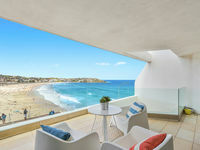 Beachfront living at its best on Australia's most iconic beach! 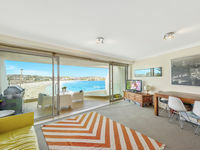 Bathed in northerly sunshine, this spacious apartment is perfect for a leisure-driven lifestyle and entertaining. 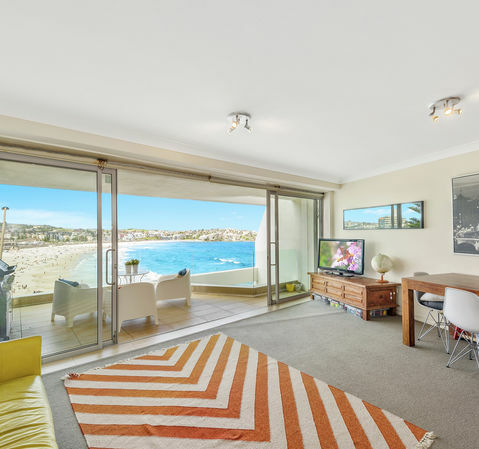 With a relaxed "beachy" feel, it´s your own little oasis amongst the hub and happenings that Bondi has to offer - restaurants, cafes and the glorious sand & surf all at your doorstep. 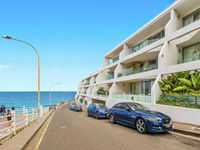 - 1 bedroom with built-ins - Open-plan lounge/dining leading to huge terrace, all with stunning beach views - Internal laundry, dishwasher - Sunny disposition, ocean breeze - And security parking!